Green, with wheels and handle. 64 x 47 x 25 cm. 25 x 18 x 10 inches. 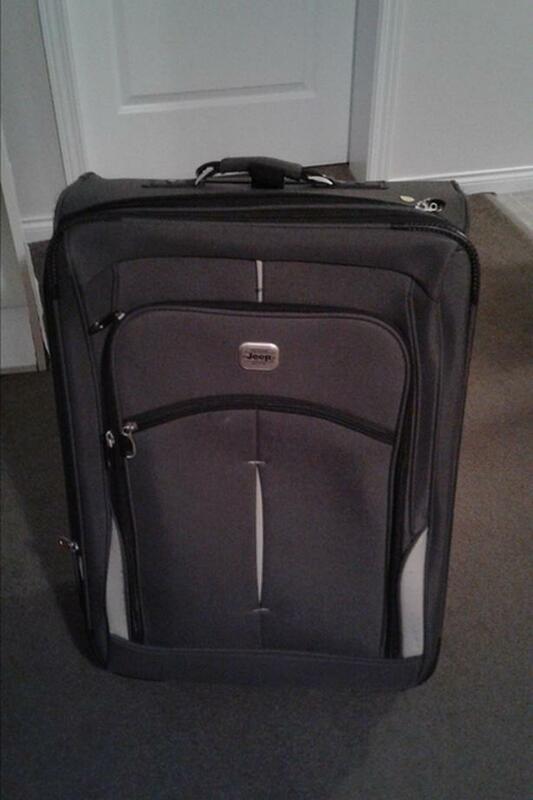 Also selling carry on - See Atlantic Carry On Bag ad.